Australian business owners have their work cut out managing their suppliers of metal products. Kenro takes customer service to new levels, integrating latest technology with our commitment to getting it right the first time, on time! Kenro Metal Services has a long history of providing Australia with high-quality metal cutting services. They have been in business since 1979 and have consistently worked to bring the latest technologies and techniques to the business so that they can serve their customers better. However, it’s more than fancy gadgets and the latest technology that sets Kenro apart from their competition. They also invest in top talent in the field so that customers get the powerful combination of expertise and technology when doing business with Kenro. Kenro offers a wide range of laser cutting services to customers in order to meet the various needs of many industries throughout Australia. These services include standard offerings such as metal bending, metal cutting, metal stamping, MIG welding, pipe bending, tube bending, metal laser cutting, and more. 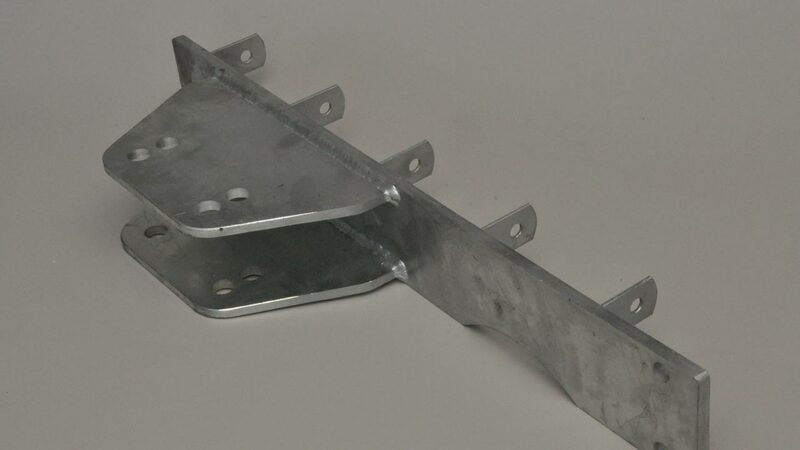 They also offer finishing, sheet metal work, and component manufacturing. In short, they offer a Complete Manufacturing Solution. While you may find any number of companies offering some of these services, not many offer as wide a range of services as Kenro! You may be surprised at the number of industries that Kenro services. The truth is that there are very few industries that cannot benefit from an exceptional service provider of the latest technology in laser cutting today. Some of the most common sectors where you can find Kenro’s products include civil construction, building construction, mining facilities, security fencing, automotive accessories, storage, rail and agricultural equipment. In addition to the metal services mentioned above, Kenro Metal Services also provides a few ready-made products to customers throughout Australia. These products include adjustable house stumps, security fencing systems, and a range of mining products. Don’t hesitate. Call or visit Kenro Metal Services at www.kenrometal.com.au today to discuss your requirements!